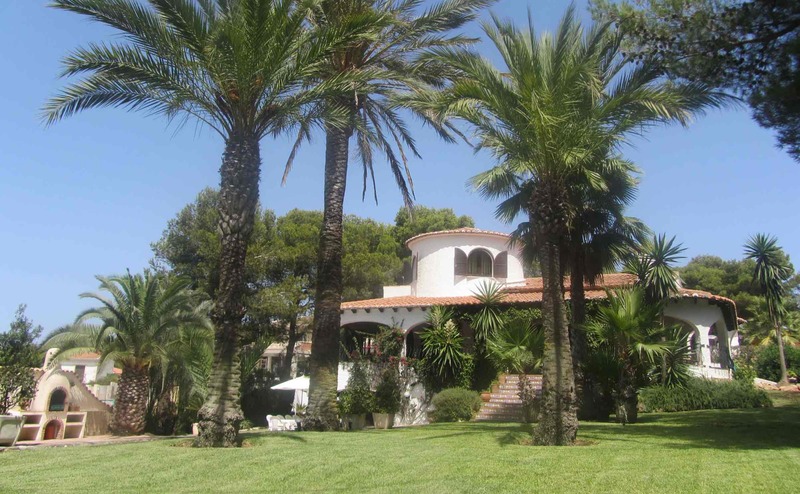 Javea is a very select, attractive, upmarket villa resort. It has mainly privately owned villas with colourful, mature gardens in quiet residential areas or in secluded countryside at the foot of the Montgo mountain. The old town centre, with its cobbled streets, charming indoor market, fishing harbour and Riviera style yachting marina, is next to the long, white, sandy Playa Arenal, fringed with its long promenade of bars and restaurants. The coastline here is blessed with an intriguing array of inlets, bays and coves, which are well worth exploring. The bay of Porticholl is ideal for the sub-aqua enthusiast and is home to the local diving school. The bay of Granadella with its small pebbled beach and fish restaurant is a haven for avid sun worshippers and the keen snorkeler. All other water sports are also catered for locally. The wealth of excellent restaurants, sporting facilities, safe beaches and clear seas ensure Javea’s continuing popularity with all age groups. Villa Torre is situated in de exclusive residential area “Costa Nova”. This area is located on the most eastern cape of Spain, “Cabo de la Nao”. Several Restaurants and bars are within 10 minutes walking distance. Also a supermarket is close by. A little rock beach is just 200 meters away at the bottom of the cape Villa Torre is built on. The sand beach is 8 minutes driving distance. The port and the old town are just 12 minutes driving by car.